Up, up, up and away! When he ties thousands of balloons to his house, 78-year-old Carl Fredricksen sets off to fulfill his lifelong dream to see the wilds of South America. But he is not alone … and an eight-year-old stowaway has become his unlikely companion on the voyage of a lifetime! 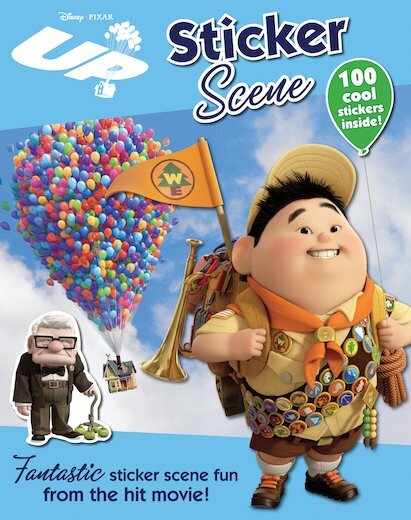 Get set for magic and marvels with a book of sticker fun from the captivating new Pixar movie. Includes over 100 stickers.